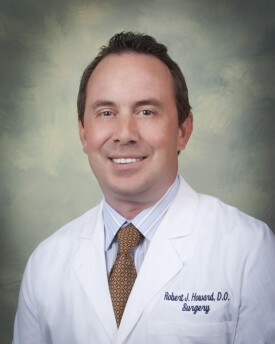 Have you met Dr. Robert Howard? Nov 10 Comments Off on Have you met Dr. Robert Howard? Thank you to all those who read Dr. Robert Howard’s recent post, “The Latest on Breast Cancer Awareness.” To learn more about Dr. Howard, including his medical credentials and patient care philosophy, read his full bio by CLICKING HERE.